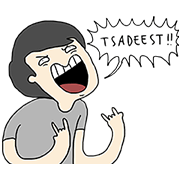 http://www.line-stickers.com/ – LINE Webtoon: Tahilalats Line Sticker | Add some swag to your daily conversations with Tahilalats. 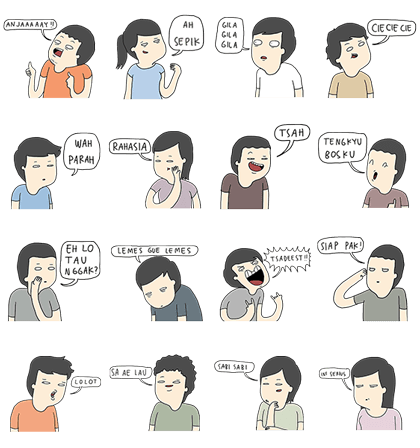 Download the sticker set and read the comic on LINE Webtoon! Available till April 20, 2016.